Offered below Tax value! 2 Garages w/room for 8 Cars & a covered Carport! 4 Bedroom home w/3 large entertaining areas. Lrg windows for tons natural light. Fenced 3/4 acre pasture with tack-room, Stall & Hay storage. Another 18x24 shop w/power & heat for your projects. Walking trails to Downtown Shopping, Schools, Parks & Marina. Enjoy sunsets and partial River views on your Trex deck. Kids Play structure, RV Parking, Peaceful and Quiet! 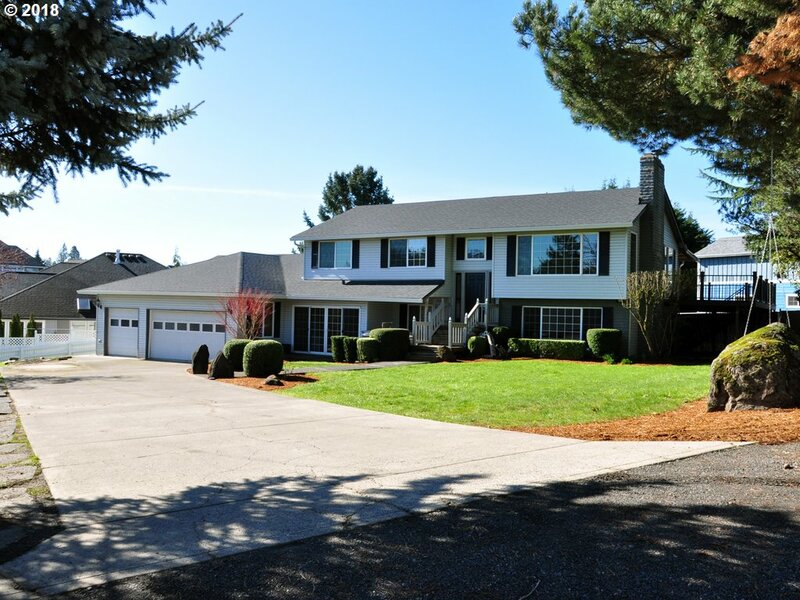 I am interested in the listing at 955 Cemetery Rd, Ridgefield, WA 98642, MLS# 18242979.